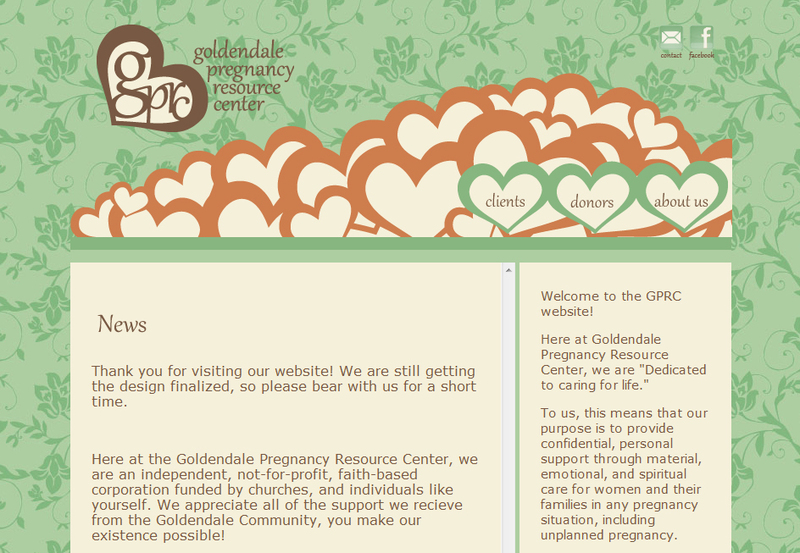 The GPRC (Goldendale Pregnancy Resource Center) Website is up and running as of today! This is why I love being a graphic designer. Please check out the site, and let me know what you think!